Malcolm Oastler has won the QHCC for the second year in succession with his OMS 28 1300t. 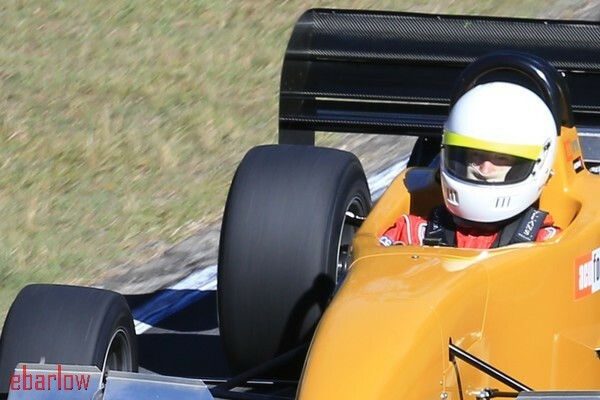 Despite crashing out on his final run of the day at Mount Cotton Hillclimb, Malcolm had set a fast enough time in the earlier runs to take the win, with nearest rival Dean Tighe (Dallara Judd) a few tenths behind him. When interviewed following the incident Malcolm commented "That's the great thing about hillclimbs - even if you bin it you can still win it.."
Steve Owen is on with manufacturing replacement parts so that Malcolm will be able to defend his 2015 NSW Hillclimb Championship and Australian Hillclimb Championship titles. To read the full race report by Alan Barlow click here.